MyTriniGrocery Chief Condiments Sampler :: Enjoy Chief Condiments Sampler! this jar is packed with great taste and can add spice to any dish and Mango Kuchela; it is guaranteed to take you taste buds on a joyride. Stock up now on all your favorite sauces. How To Make Mango Kuchela. 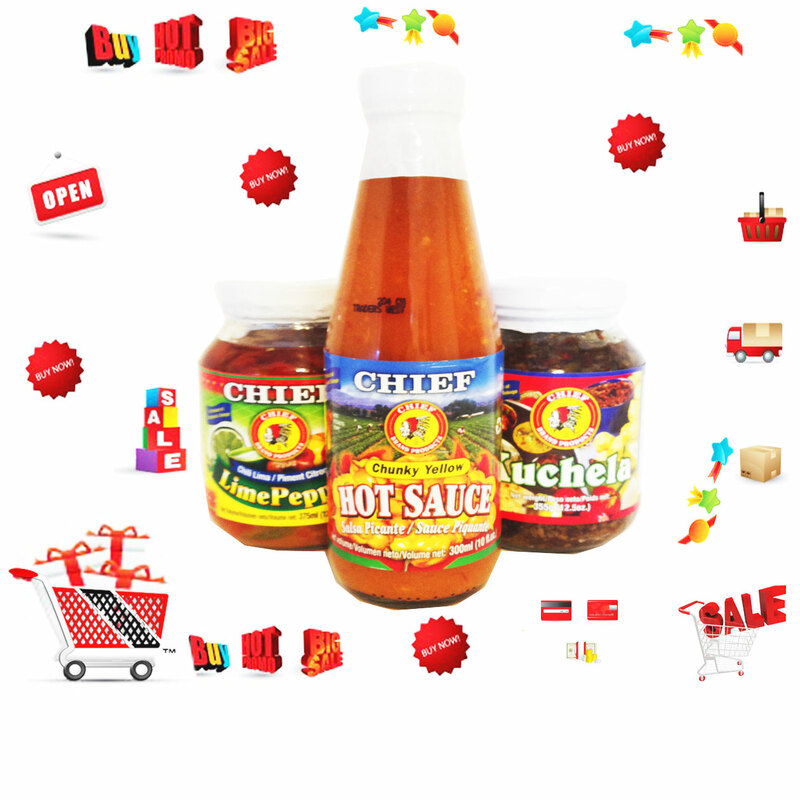 Click the button below to add the Chief Condiments Bundle to your wish list.